the skin, hair, and eyes. In several cultures around the world, and particularly in many African countries, people with albinism live in constant fear of murder. 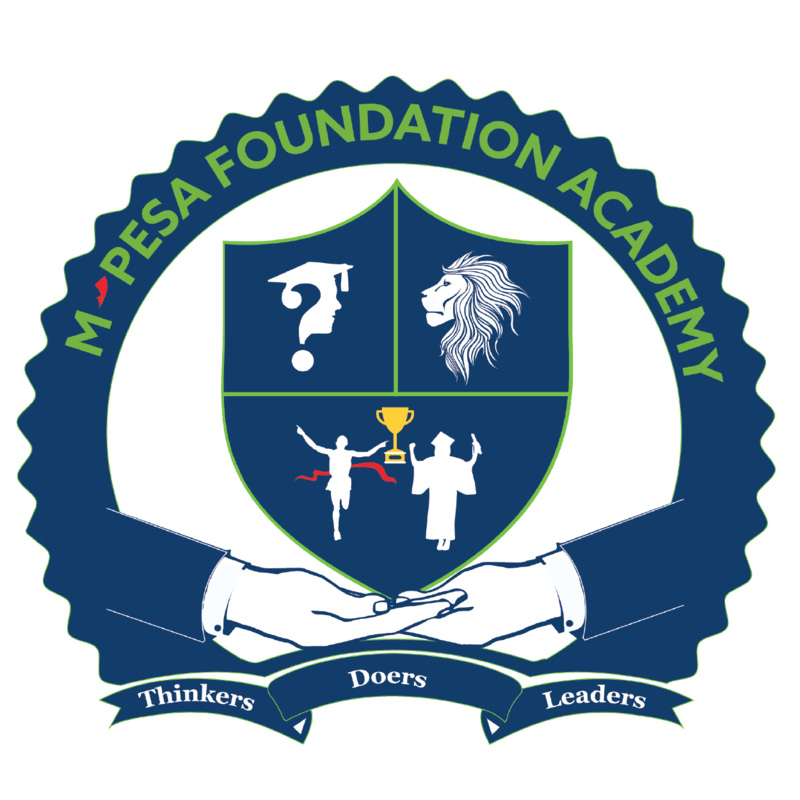 degrading treatment or punishment, and to continue their efforts to ensure equal access for persons with albinism to employment, education, justice and the enjoyment of the highest attainable standard of health. 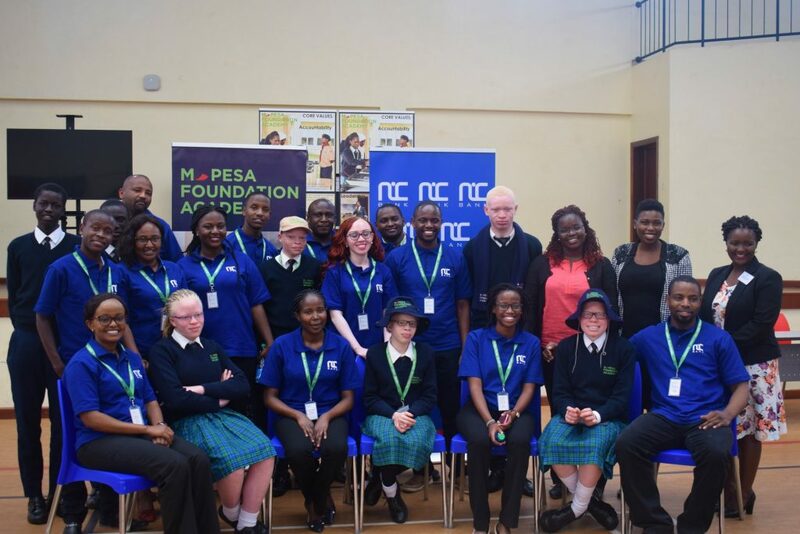 To commemorate International Albinism Awareness Day, members of the NIC bank came to speak to our students to raise awareness. 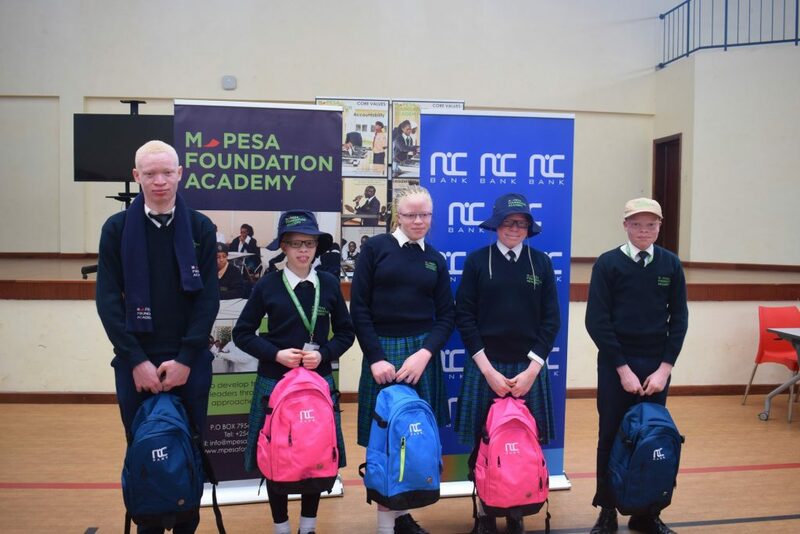 The NIC bank runs a special fund that educates Children with Albinism and have sponsored 6 students within the academy.